Horganlynch has carried out significant work in the fields of civil and structural engineering for both the state and private sectors. 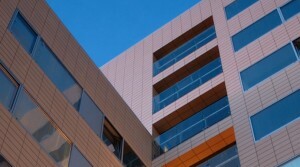 To date, in excess of €3 billion of development work has been constructed, covering a wide variety of projects including many successful commercial, retail and mix use developments. Below are a small sample of these types of projects. The project comprised the demolition of existing structures and construction of section 23 apartment complex consisting of 95 apartment units. 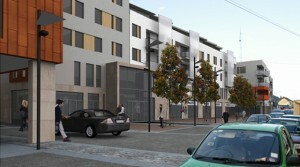 This development is located on Watercourse Road, and extends across two public laneways. The development consists of a basement carpark. 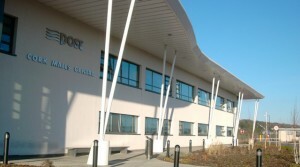 The building comprised a extensive structural steel framing with long clear span roofs structures and piles foundations. 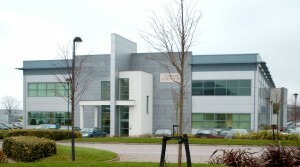 Cork Airport Business Park is a Greenfield development consisting of 25 commercial units on a 50 acre site located two minutes from the airport. 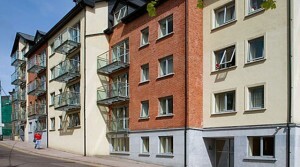 Multi storey steel framed student accommodation with basement car park. 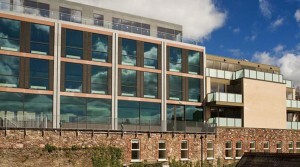 The development ranges from 5 storey and 9 storey structural elements.